Did you know that in Ljubljana’s Municipal Library you can find books in Pashtu, Farsi, Arabic and other languages? 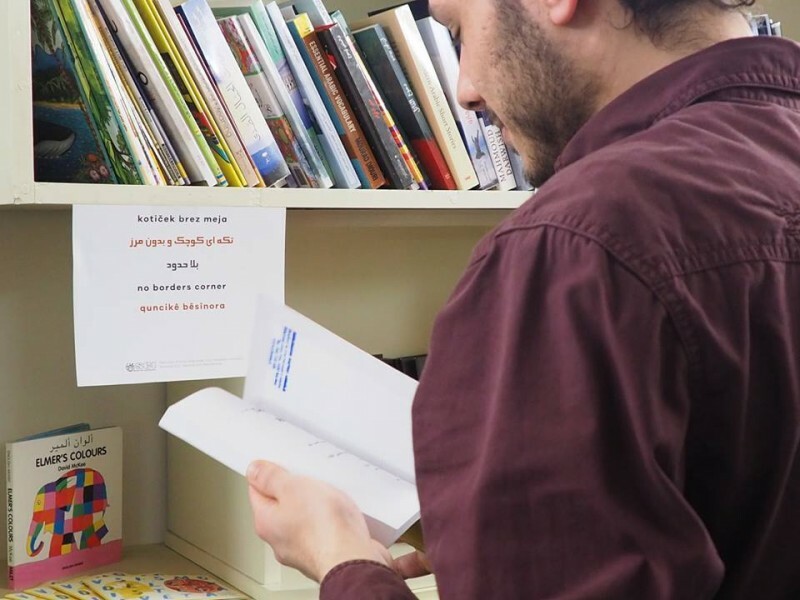 This section of the library is called No Borders Corner and was established through the SCI Refugees Grant by Zavod Voluntariat and Humanitas Association. It’s been there already two months, so if you did not check it out yet, maybe it’s time to?! Humanitas had already a special corner of the library called The House of the Worlds, where a special section for books in Middle Eastern languages was created. 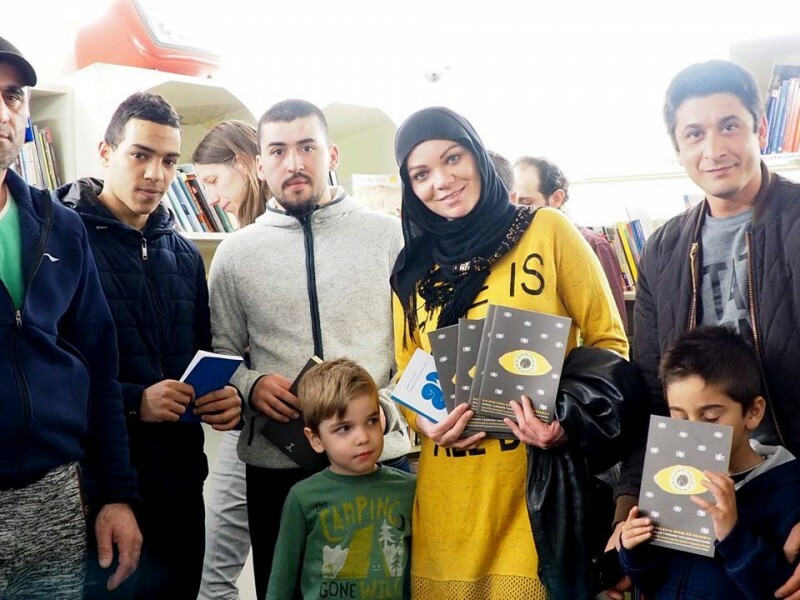 The main aim of the project is to facilitate the integration and settling (temporary or permanent) of refugees and asylum seekers in Slovenia by offering them a special place where they can access books in their own language and at the same time to gather and integrate within the local community. The number of refugees and asylum seekers in Slovenia is quite low in comparison with other European countries. Thus, social inclusion is even harder for them, as they can’t count on the support of big communities of people as in some other states of the EU. This section of the library is also essential to raise awareness on the topic of forced migrations among Slovenian citizens: as the number of refugees is not high and the asylum centres are mostly located outside the big city centres, for some people it is hard to get in touch with migrants, as well as to get to know their situation, on the contrary it’s easier to believe to the nationalist and racist propaganda held by extreme right news channels and politicians. If you would like to meet new people, exchange views, experience other cultures, read books that will broaden your inside world, visit the Library. Make sure to follow our Facebook page to not miss our events there. 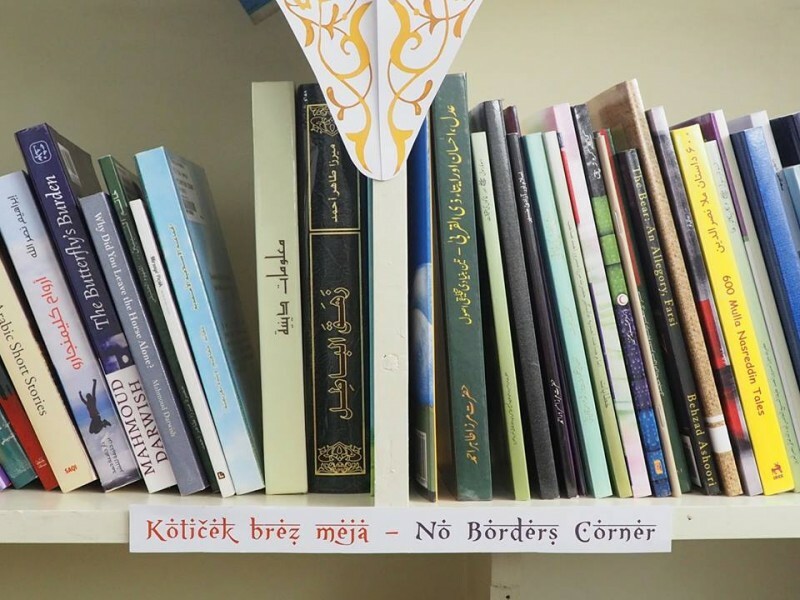 The No Borders Corner is located in the Municipal Library on Kersnikova 4, Ljubljana.